Thirteen Harraga (candidates for illegal emigration) to Europe have been intercepted on the night of Wednesday off Annaba (600 km east of Algiers), said Wednesday the Coast Guard. These people, aged from 20 to 32, were trying to reach, on board a makeshift vessel, the Italian coast from a small beach located 4 km from the port of Annaba before being arrested at sea the source said. The 13 illegal immigrants were due in court for "attempted illegal immigration." They are subject in Algeria to six months in prison under a law passed in 2009 that punishes traffickers to prison terms of up to 20 years in prison. The region of Annaba is the starting point for many illegal immigrants trying to reach Italian shores. 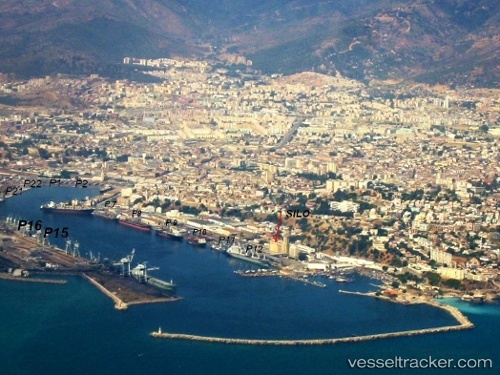 On the night of Sunday to Monday, 23 other candidates for illegal emigration to Europe, including two women and three children, were intercepted off the coast of Annaba.